Selena Quantanilla ♥. Such a beautiful, warm and talented woman...you'll be forever missed Selena! ♥. 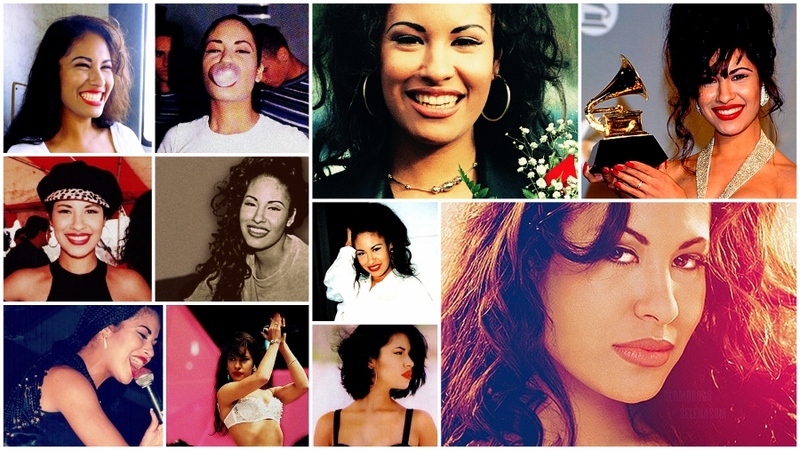 HD Wallpaper and background images in the Selena Quintanilla-Pérez club tagged: photo selena quantanilla perez tribute. This Selena Quintanilla-Pérez photo contains portrait, headshot, and closeup.